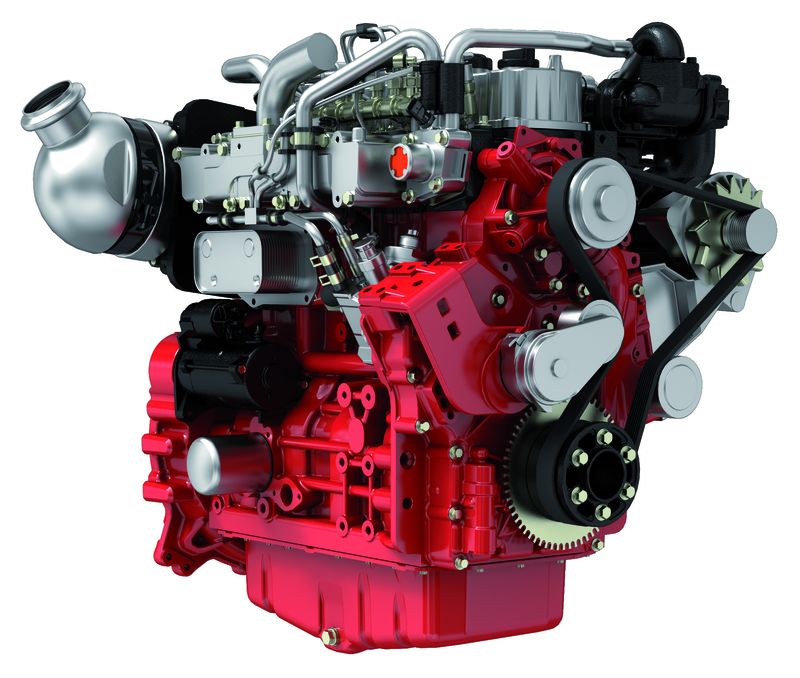 In the end, DEUTZ won out as the most reliable, notable company providing a high-torque, 74hp engine that met Tier-4-Final requirements. 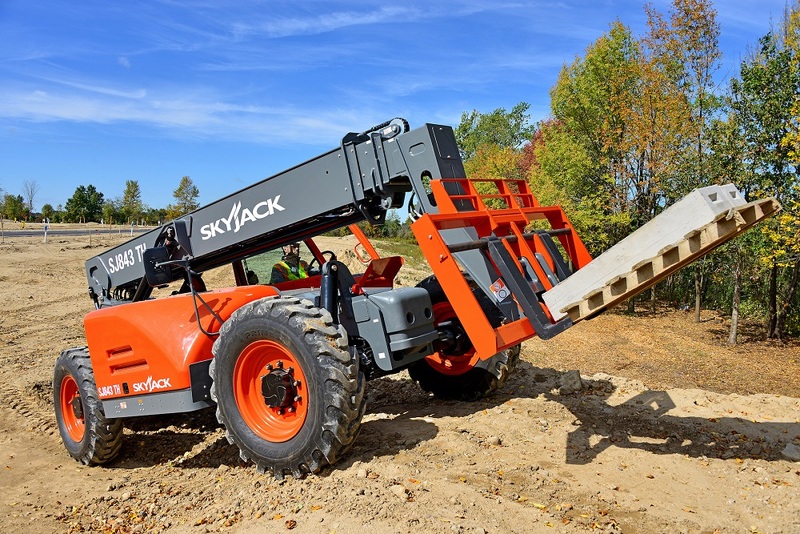 Skyjack, Inc. has introduced a new telescopic handler range that features high-torque, 74hp, Tier-4-Final engines from DEUTZ. Thanks to these innovative engines, Skyjack is better able to provide customers with Tier-4-Final-compliant telehandlers that are simpler to operate and maintain while providing better overall value. DEUTZ’s 74hp TCD engines are able to provide high levels of torque that compensate for their lower horsepower, which is particularly useful for load-lifting machines like telescopic handlers. As a result, Skyjack’s TH telehandlers can raise the same heavy loads and travel safely over the same rough terrain as telehandlers with engines of 100hp and above. According to Skyjack, the TH line was engineered to meet the broad requirements of the rental equipment industry while filling a gap in the telehandler market with “workhorse” machines that offer the features and versatility previously only found on premium units. While all of Skyjack’s TH telehandlers come standard with DEUTZ 74hp TCD 2.9L or TCD 3.6L engines, buyers of two models—the SJ1044TH and SJ1056TH—can choose an optional 107hp DEUTZ TCD 3.6L engine. With the higher horsepower engine, these larger telehandlers provide similar function times, load handling and tractive effort as the 74hp models, but with greater acceleration available in third gear. The new TH telehandlers are not the only Skyjack machines to use DEUTZ engines. The company’s powered boom line has featured DEUTZ engines since 2006.